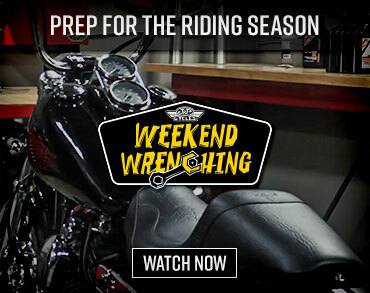 MotoUSA is a leader in motorcycle video production, from first ride reviews of the latest bikes to shootout comparisons of the top contenders in each class. 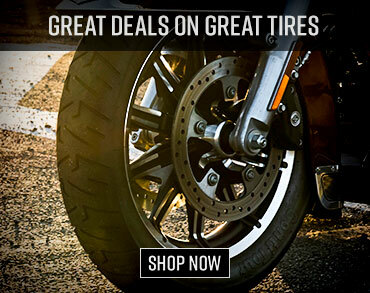 Whether you ride dirt, street or a combination of both, MotoUSA has you covered. Beyond motorcycle evaluations, MotoUSA also provides event coverage, interviews, behind-the-scenes looks into the industry and more. 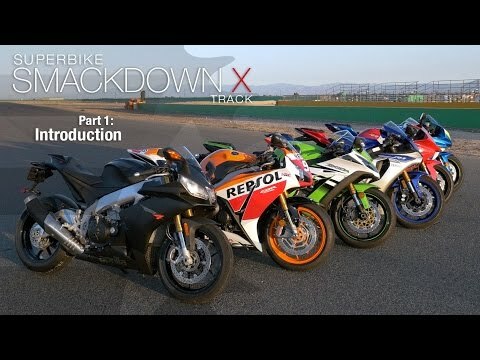 After battling at the racetrack, Superbike Smackdown X moves to the street to see how the same six Superbikes perform on the open road. 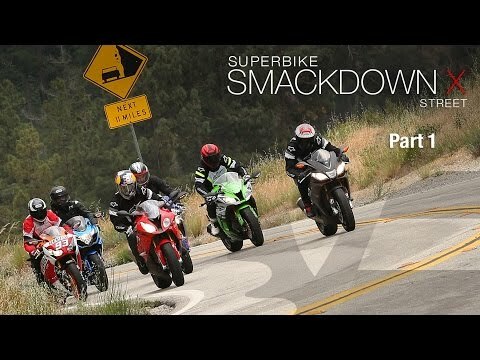 Read the full 2015 Superbike Smackdown X Street. 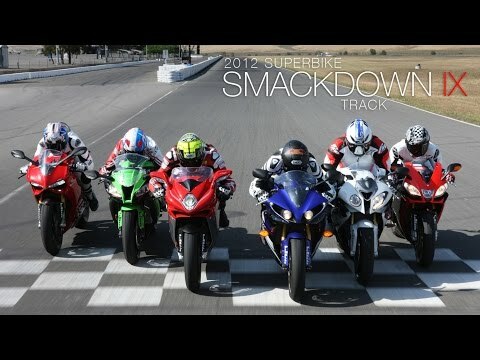 Watch the 2015 Superbike Smackdown Track Video introduction to see how MotoUSA puts its the top production sportbikes to the test in the 2015 Superbike Smackdown Track shootout. Read the full story in MotoUSA’s 2015 Superbike Smackdown X Track. Aprilia’s swinging for the fences in this year’s Superbike Shootout with its up-spec RSV4. 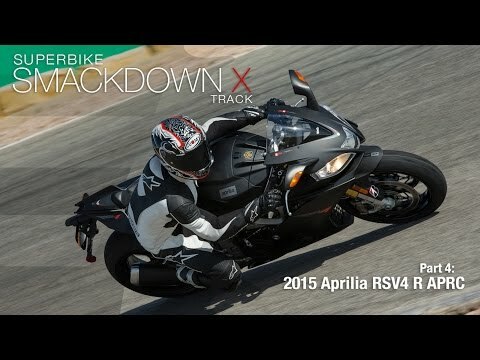 Read the review in the 2012 Aprilia RSV4 Factory APRC Track Comparison. We pitted the Aprilia RSV4 Factory APRC against seven other 2012 superbikes. 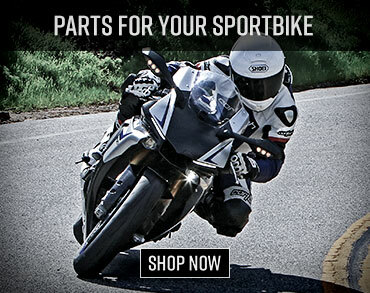 Read about it in the 2012 Aprilia RSV4 APRC Factory Street Comparison review.